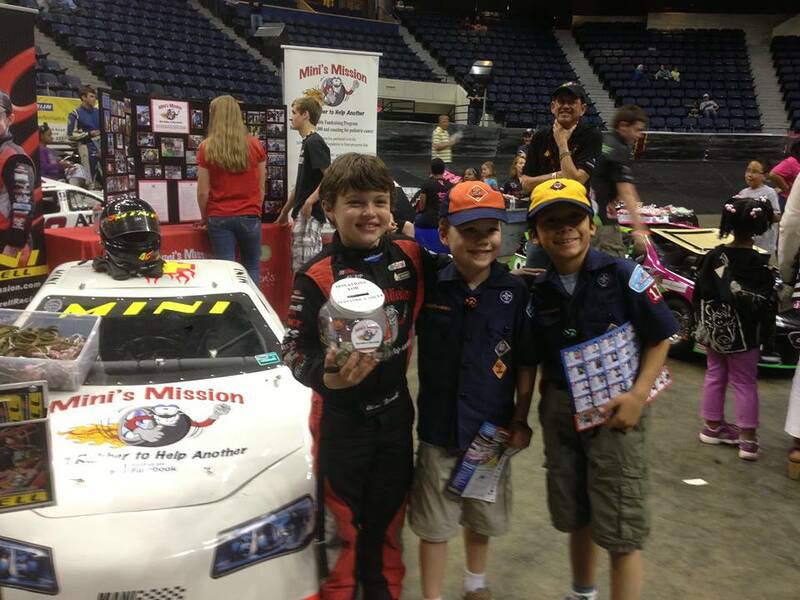 10-Year-Old Is The World’s Youngest Race Car Driver, But What He’s Doing For Cancer Research Is Even More Impressive. 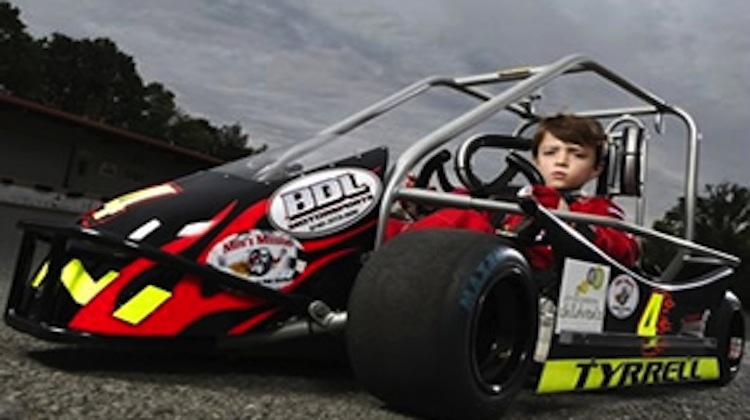 At 10 years old, Virginia native Timmy “Mini” Tyrrell is the youngest race car driver in the world. 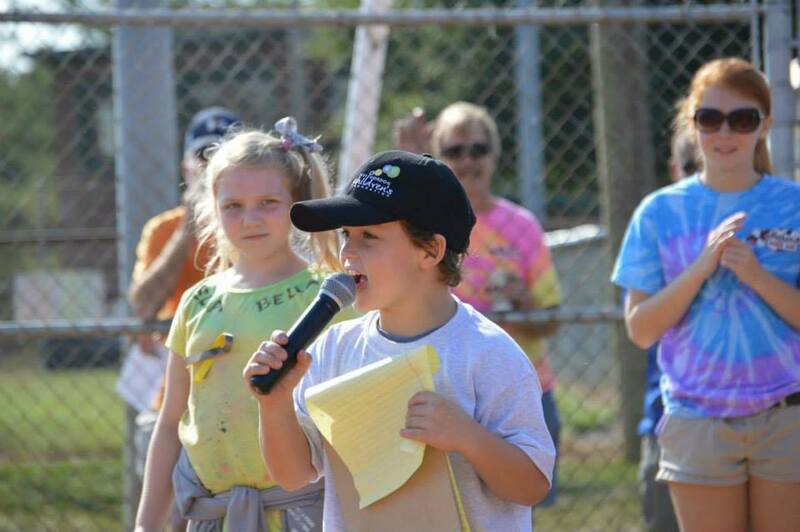 He picked up the hobby a few years ago and has been racing go-karts and stock cars ever since. 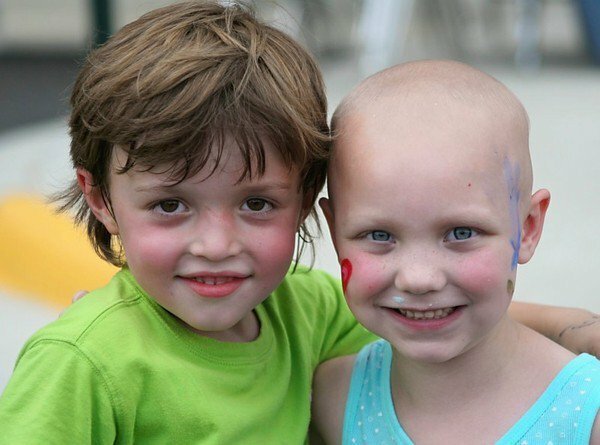 At age 6 he found out his friend Ella was diagnosed with cancer and learned her father was struggling to pay her healthcare bills. Mini was upset and decided to do something about it. Soon, he had crafted the idea for Mini’s Mission. As of today, Mini has raised $250,000 for cancer research. The charity ‘s slogan is “burn rubber to help another” and focuses on raising donations to fund research to end childhood cancer. The group quickly caught the eye of Jeff Gordon who was so impressed by Mini that he hired him to work for the Jeff Gordon Children’s Foundation which uses donations to improve treatment, patients’ quality of life, and medical research to find a cure for pediatric cancer. 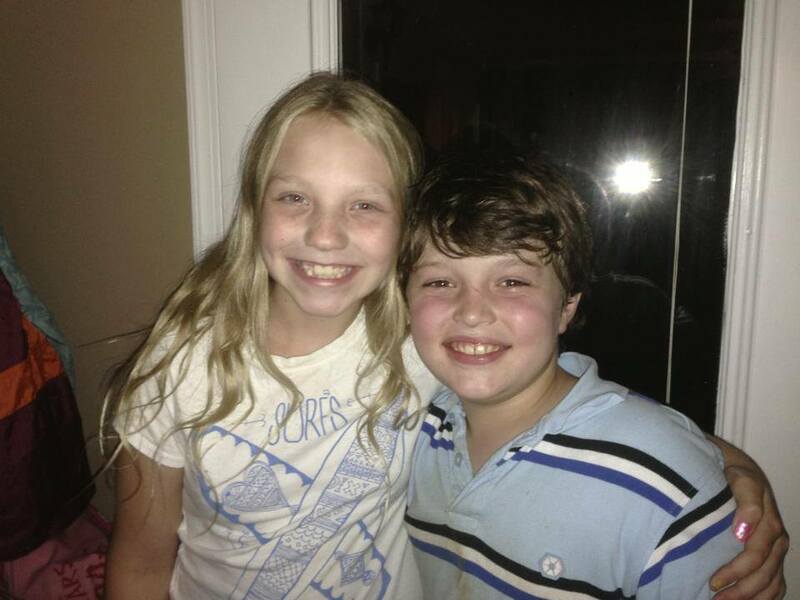 Thanks to Mini’s efforts, Ella has been cured for 4 years now! 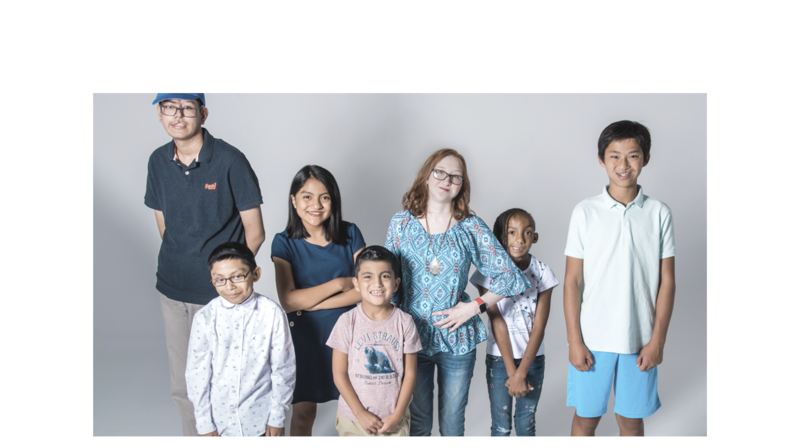 Mini’s Mission has donated to numerous charities and funds in the past 3 years through various events like 5k walks, car races, lemonade stands, and kickball tournaments. These events raise anywhere from $1000 to over $50,000 at a time, adding up to over a quarter of a million dollars in the past 3 years. 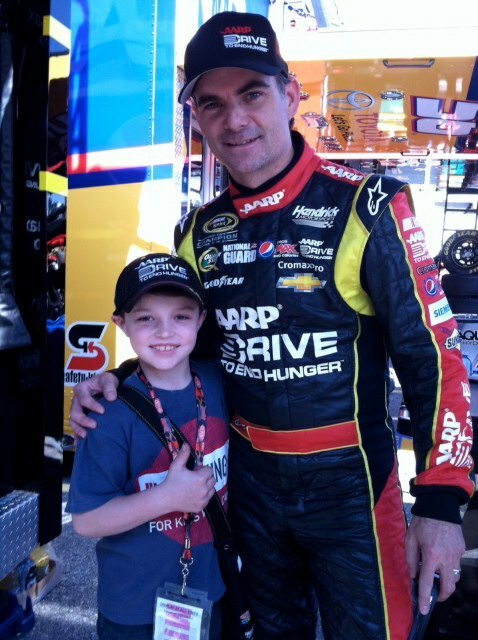 Jeff Gordon has even matched donations to Mini’s Mission on several occasions. Doing all of that by the age of 10 is incredible. But Mini’s ambitions continue: he has a goal of opening a children’s hospital focused on children’s cancer. With the help of his parents, he is creating new ways to help people. He donates most of his racing winnings to the fund and has inspired others to do the same. Currently, Mini is promoting ‘Kick It.’ Since September is Childhood Cancer Awareness month, Mini and Jeff Gordon are revving up with their annual charity kickball tournament, through the Kick It campaign. The Kick It kickball tournaments have raised over 2.5 million dollars to date and this power duo hopes to drastically add to that. At an event hosted by Arena Racing USA, where Mini claimed the title of “world’s youngest” racer.